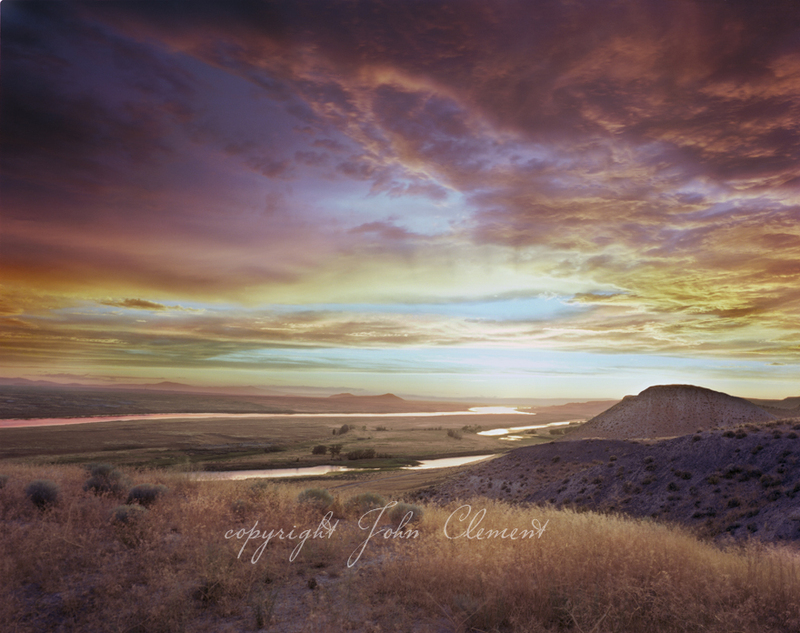 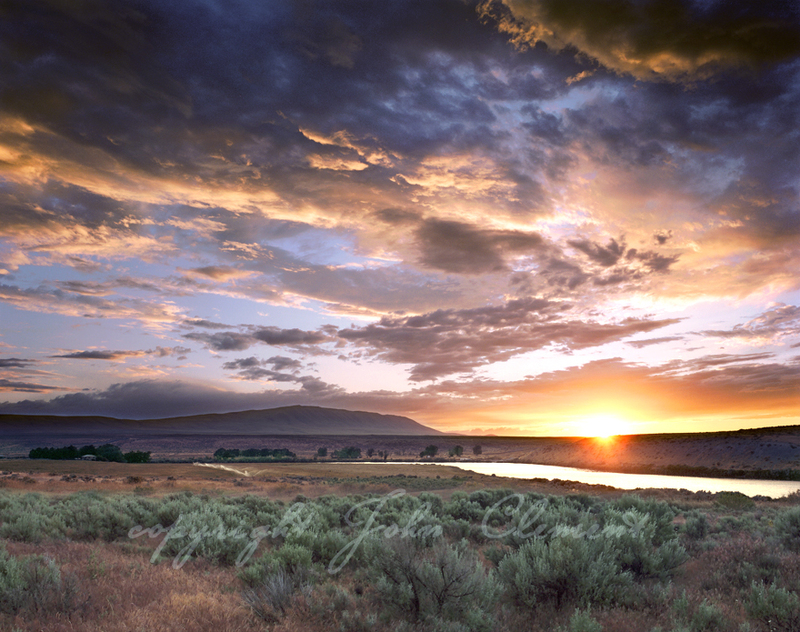 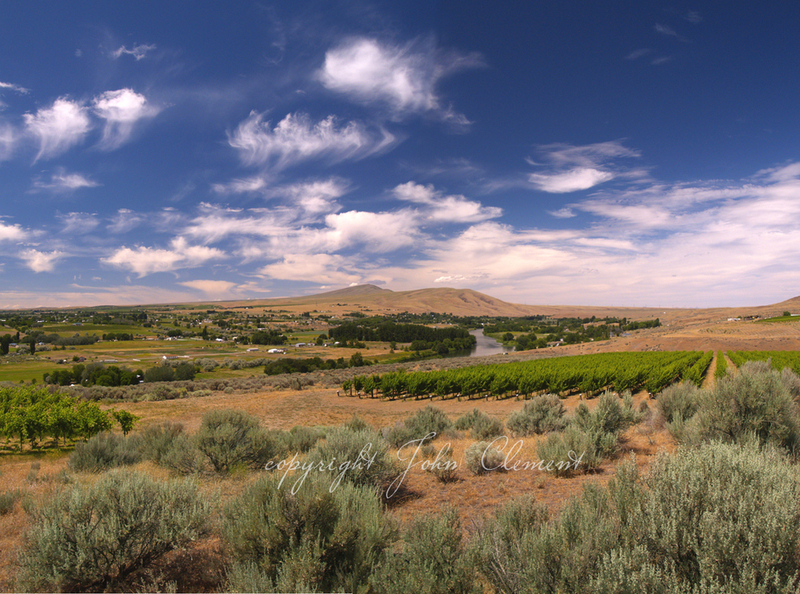 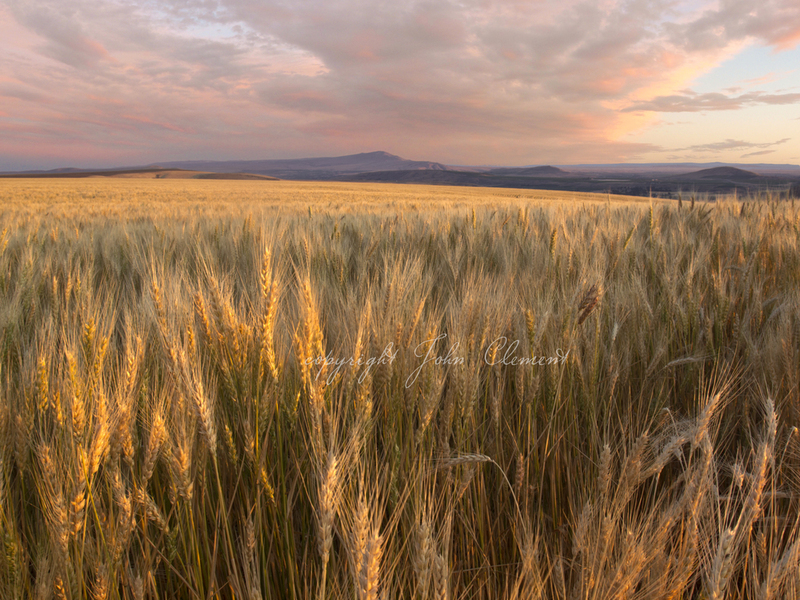 One of the most distinct landmarks of the Columbia Basin area, Rattlesnake Mountain is visible from 75% of the region. 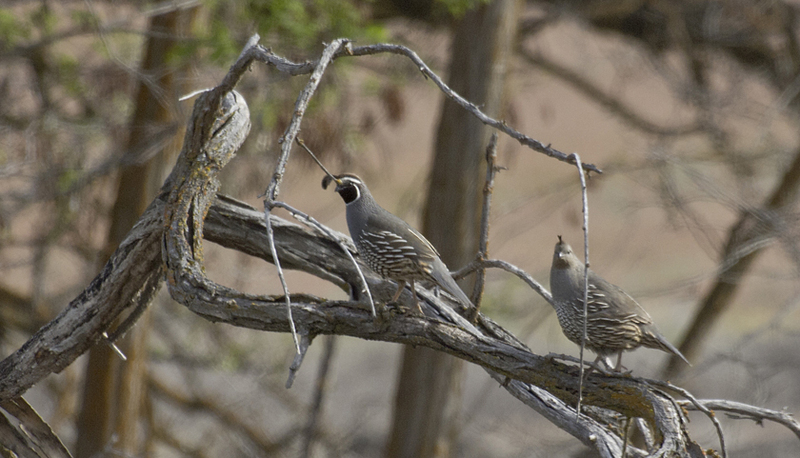 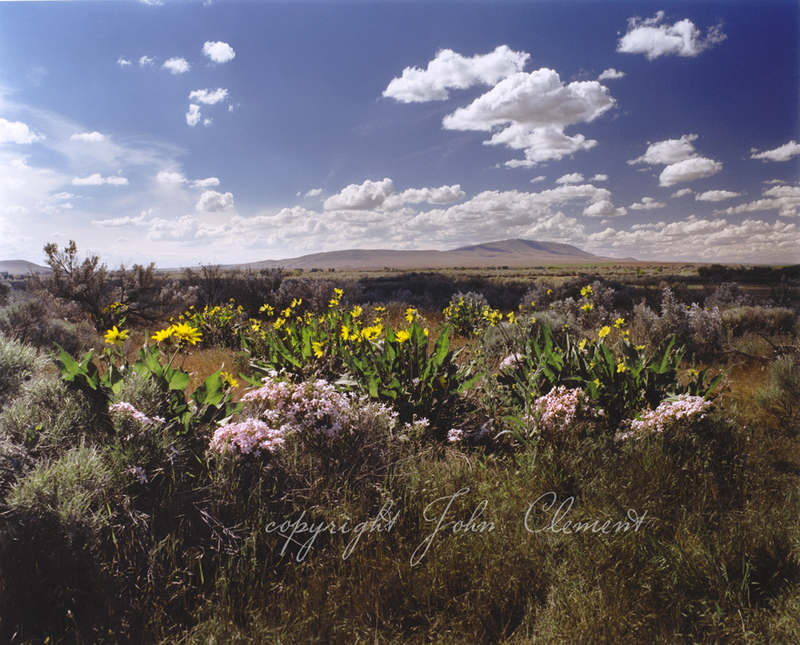 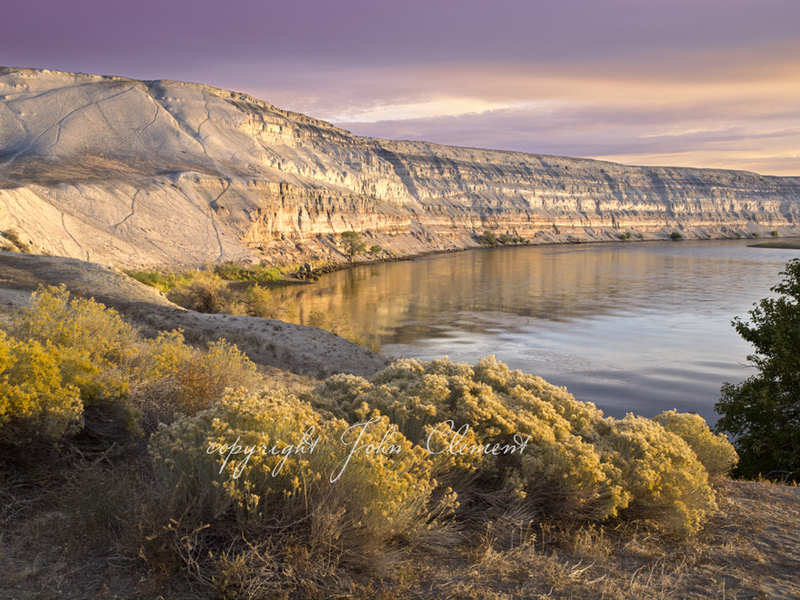 Just north of Rattlesnake, lies the National Monument area called The White Bluffs. 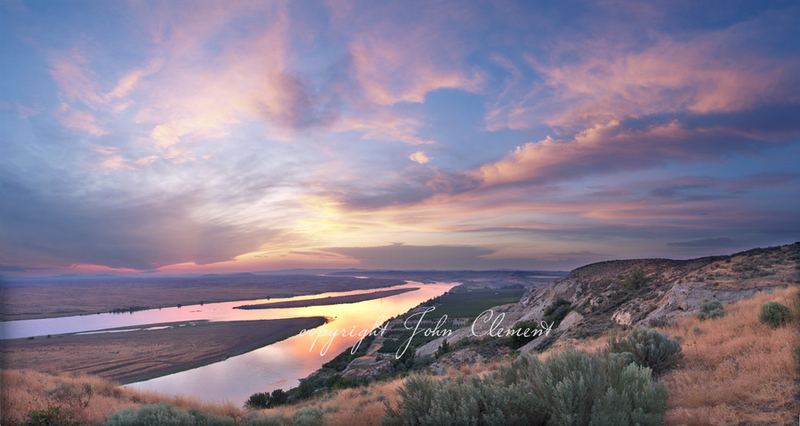 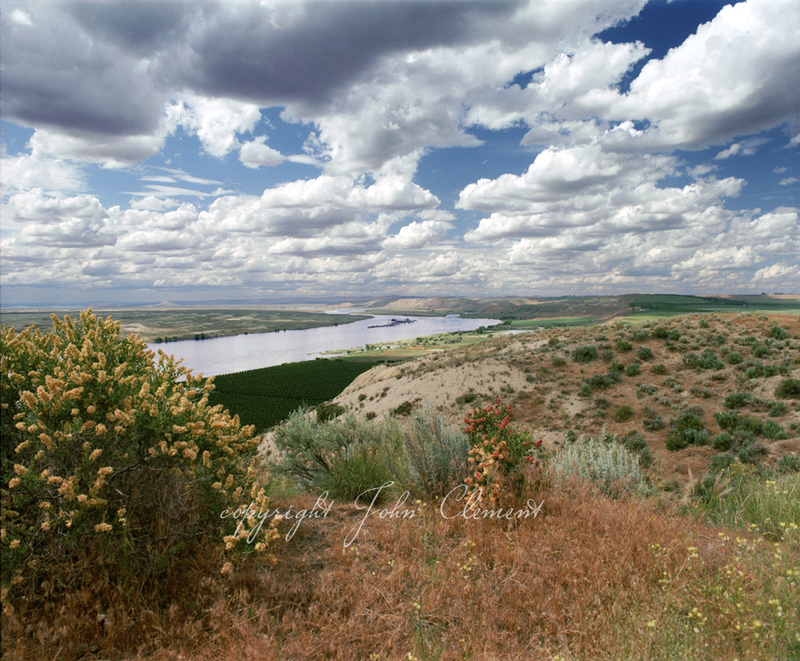 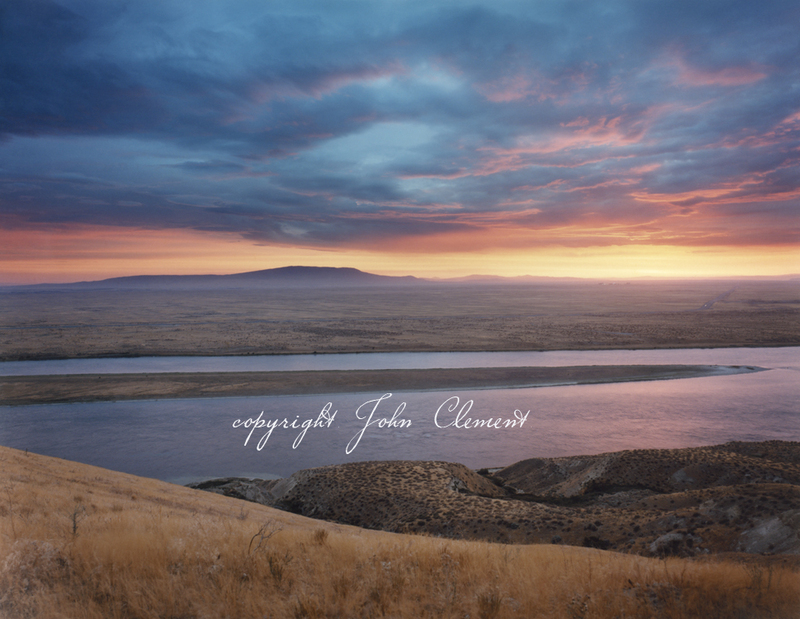 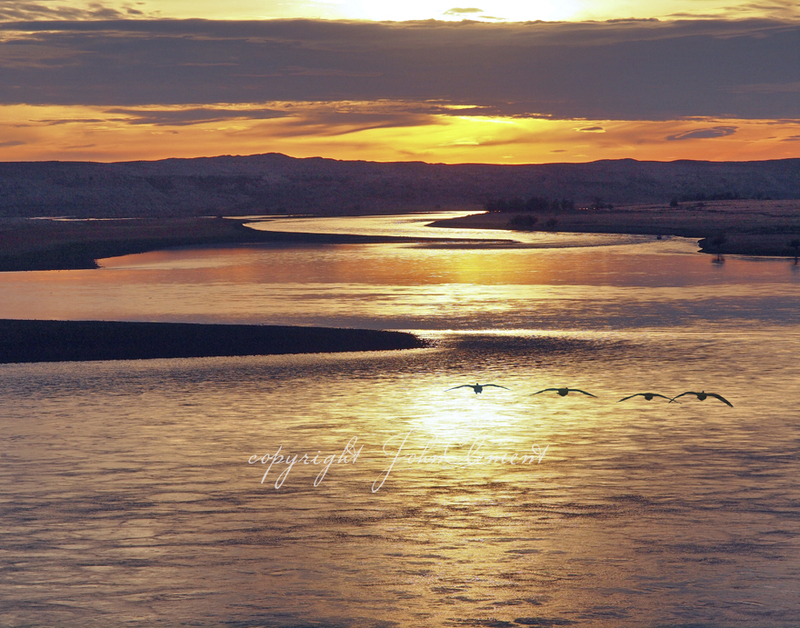 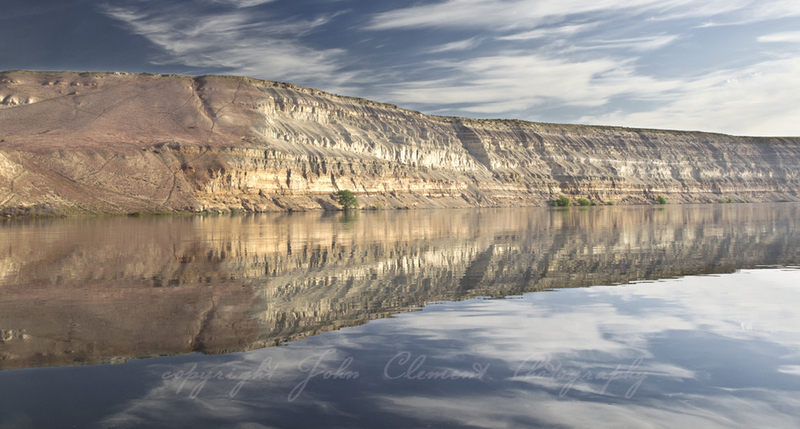 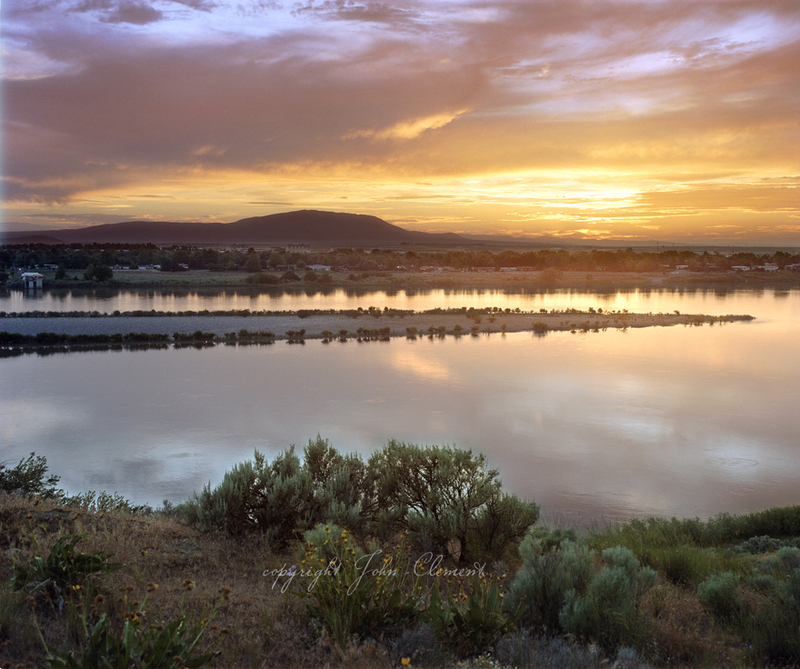 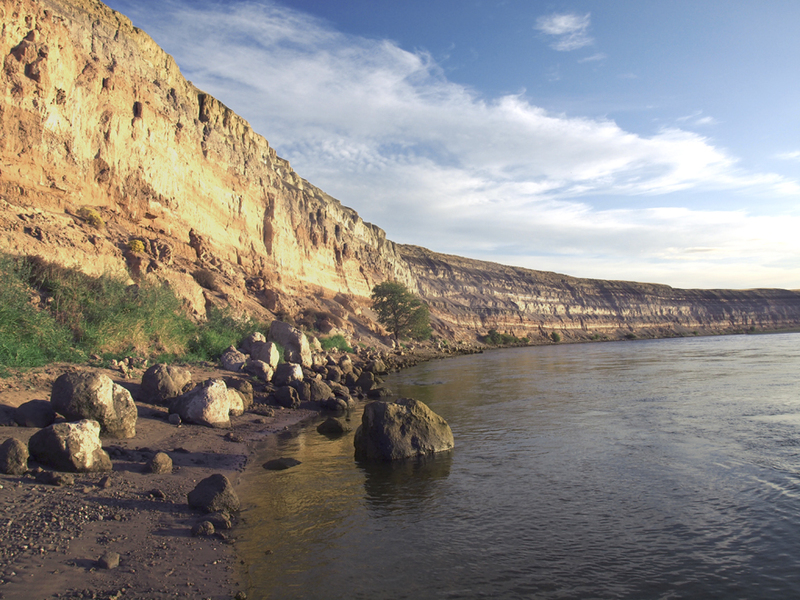 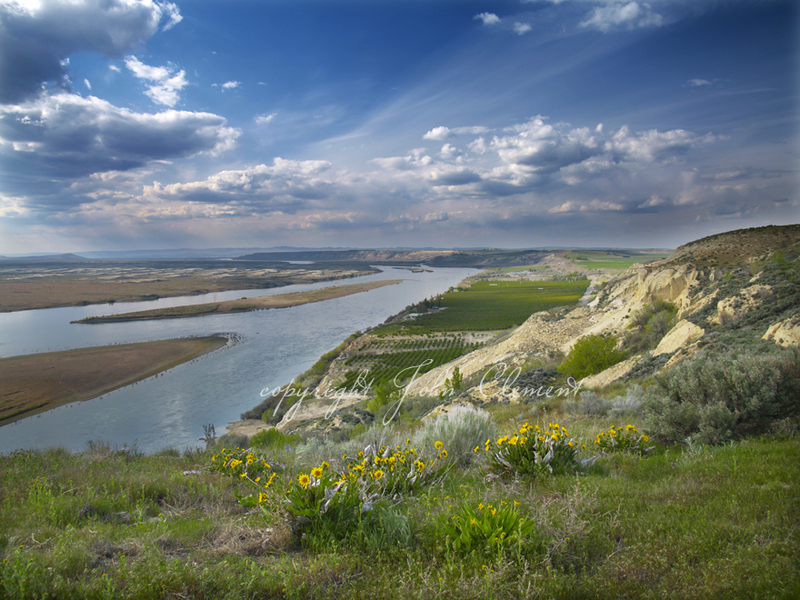 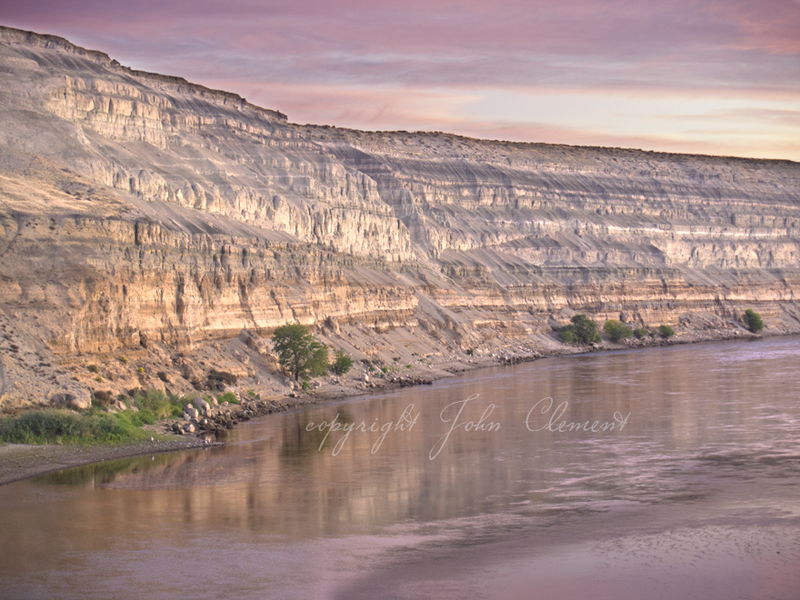 The bluffs run along the eastern side of the area known as the Hanford Reach - the last non-tidal, free flowing section of the Columbia River.